Please join us! 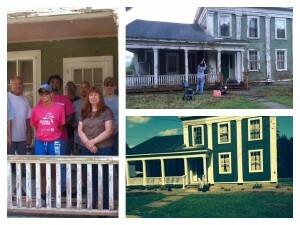 We help our neighbors with work such as sprucing up the exterior of their houses to experience the amazing power of our community to accomplish the work. Volunteers plan a project in Spring to accomplish in Summer. Contact St. Theresa’s Church to get involved. 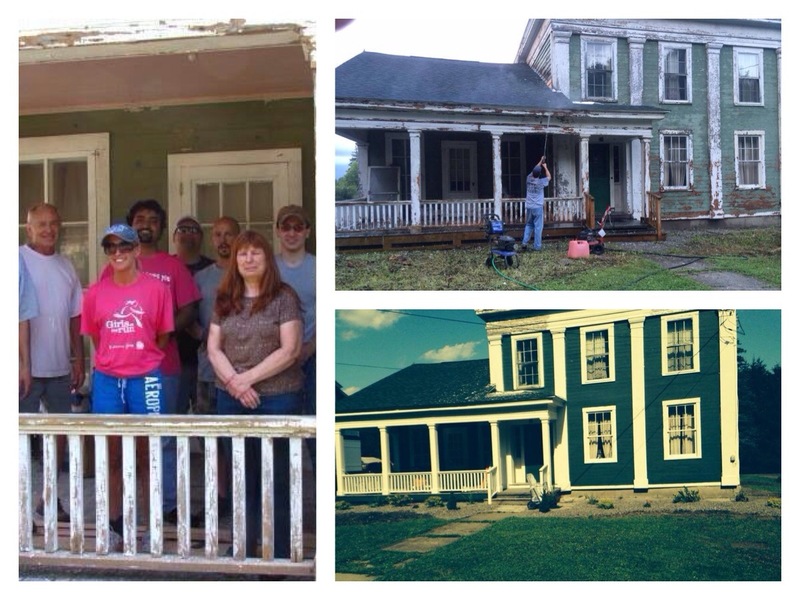 For 2015 Helping Hands will make repairs to the exterior of the Gubbins family home and to exterior of the The Unadilla Valley Railway Museum.